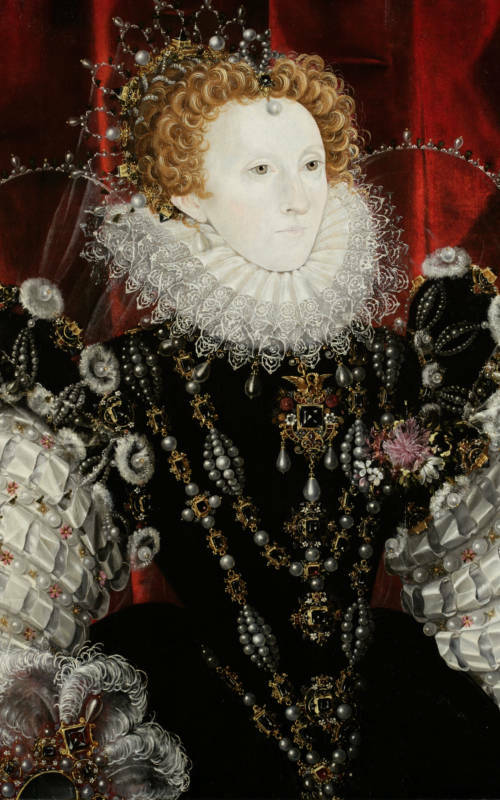 A special display exploring how Elizabeth I and her courtiers used portraits to fashion their public image and promote themselves in a glamorous, dangerous world. 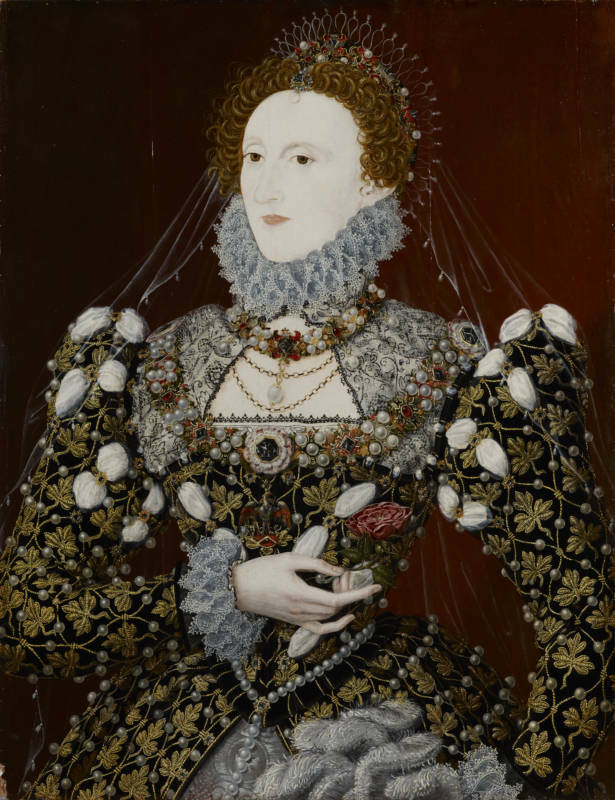 Two spectacular panel paintings by Nicholas Hilliard will be accompanied by loans from the Royal Collection and National Portrait Gallery. 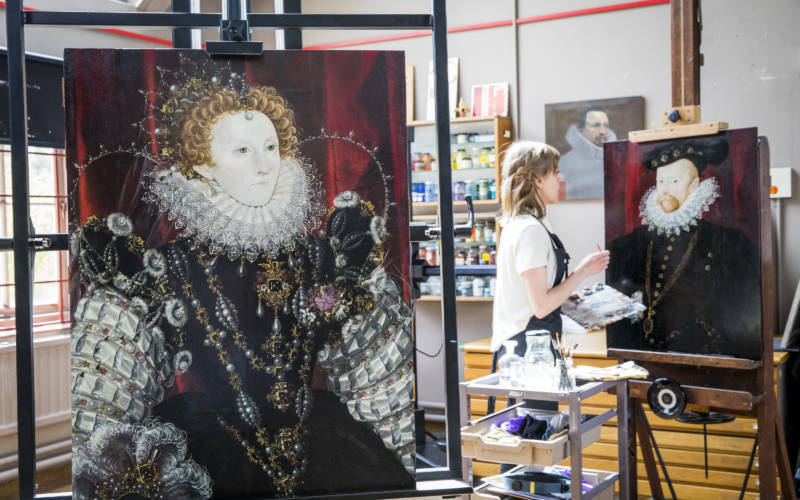 Visitors will learn about the scientific and scholarly detective work that has led to this important discovery and will be able to compare it with the famous ‘Phoenix’ portrait of Elizabeth I. 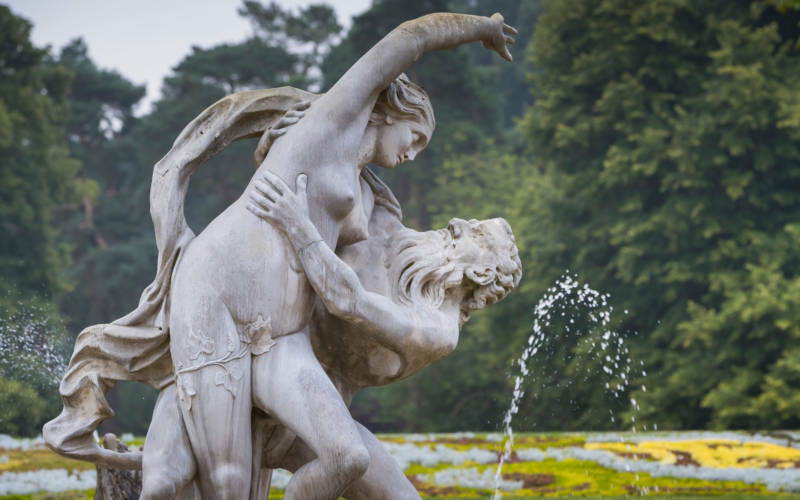 Images of the queen will be flanked by those of her charismatic suitor, Robert Dudley, Earl of Leicester, her ambassador to France, Sir Amias Paulet and the doomed nobleman, Thomas Howard, Duke of Norfolk. 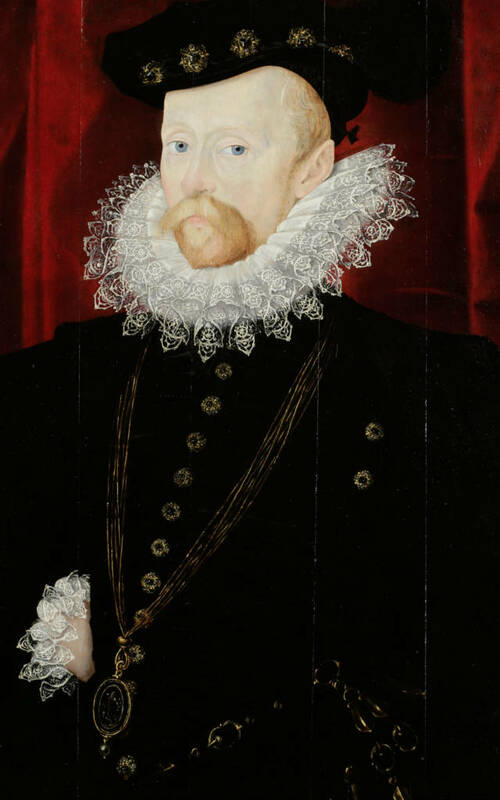 Hilliard is famous for his miniatures, painted in watercolour on vellum. Archival documents suggest that he also made paintings ‘in greate’ – full-scale portraits in oil paint. Scholars have suggested various oil paintings that might have been painted by, or under the direction of Hilliard (including the ‘Pelican’ and ‘Phoenix’ portraits, Walker Art Gallery, Liverpool and National Portrait Gallery, London, respectively) but these attributions rely heavily on stylistic comparison with his miniatures and it is hard to make conclusive comparisons between works of such different scale, type and medium. 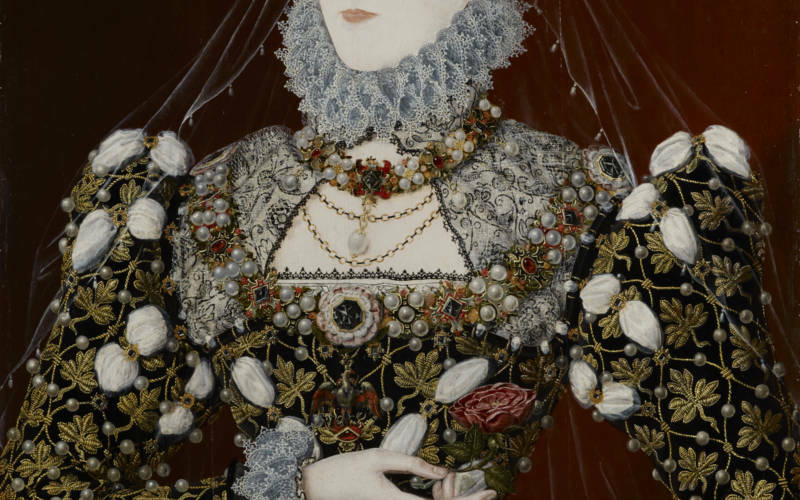 The Rothschild portraits also share many similarities of style and technique with Hilliard’s miniatures, particularly the treatment of the faces, lace and jewels. 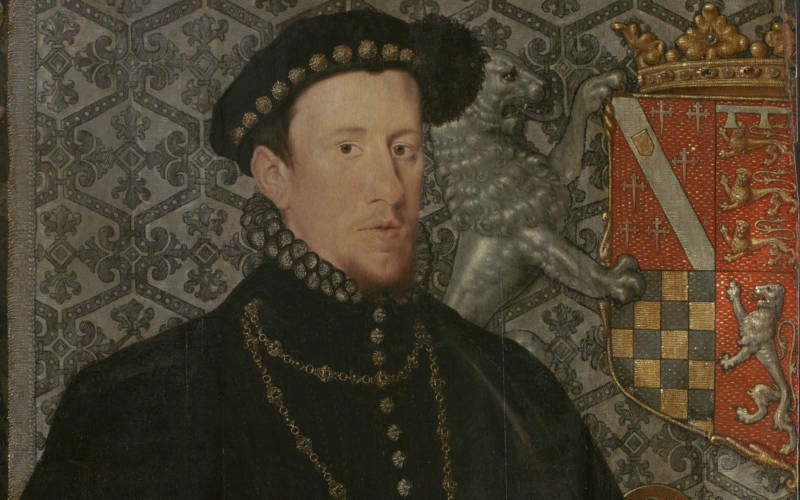 However, what makes the Rothschild portraits so exciting is that scientific analysis carried out by conservators at the Hamilton Kerr Institute, Cambridge shows that they are painted on panels constructed of French oak rather than Baltic oak the English painters usually used. 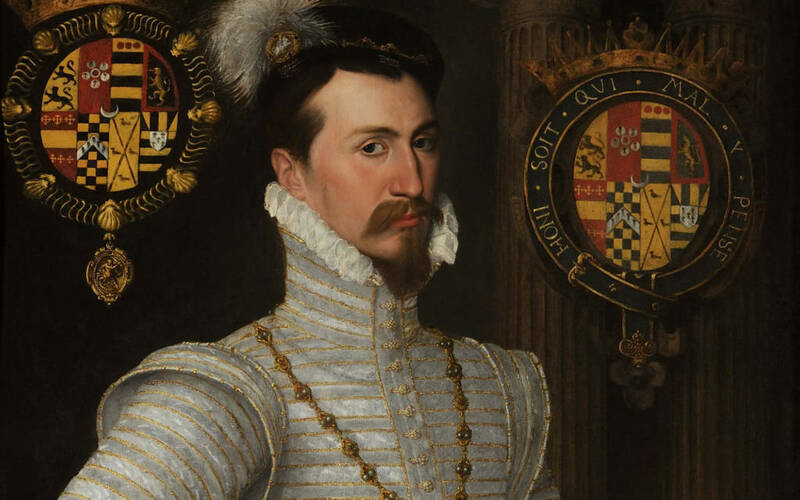 The male sitter – Sir Amias Paulet – was Elizabeth I’s resident ambassador to France from 1576 to 1579 and for some of this time Hilliard (who was in France from 1576 to 1578) was a member of his retinue. The stylistic affinities with other works by the artist, together with the evidence that links these paintings with Hilliard’s time in France, allows scholars to attribute these splendid paintings to Hilliard with unprecedented confidence. 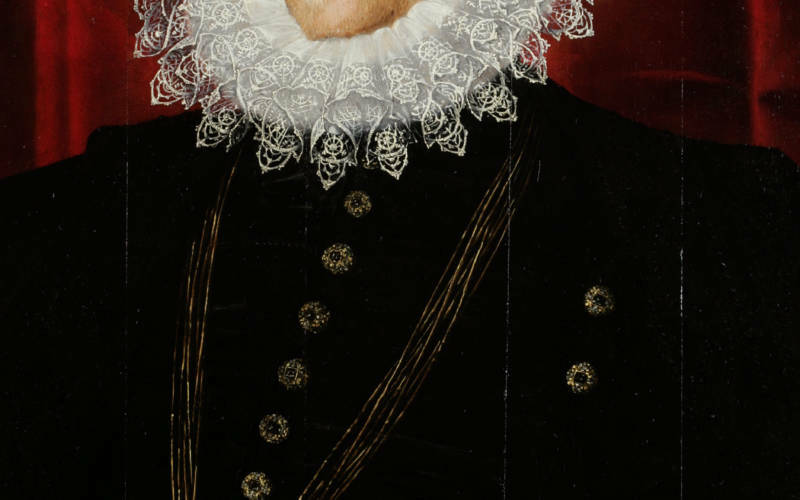 Our curator, other scholars and researchers at Hamilton Kerr Institute, Cambridge reveal Nicholas Hilliard’s connection with these two Elizabethan portraits. 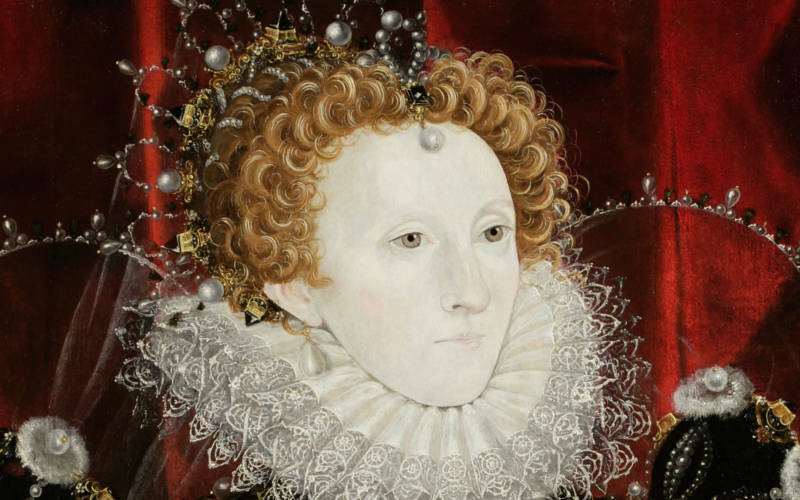 Watch Hilliard’s portraits ‘in greate’; a discovery? 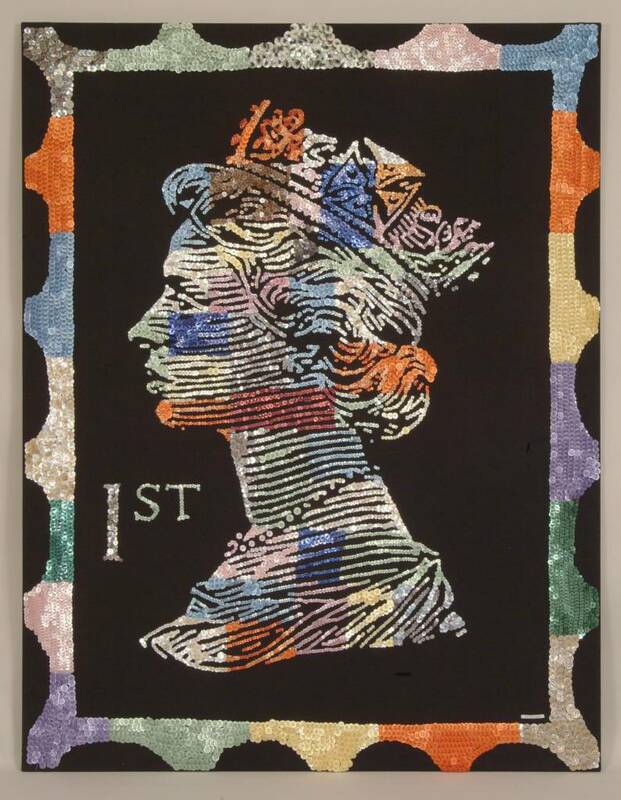 This display is complemented by two portraits of HM Queen Elizabeth II, giving visitors the chance to consider the portrayal of two very different monarchs in very different circumstances. 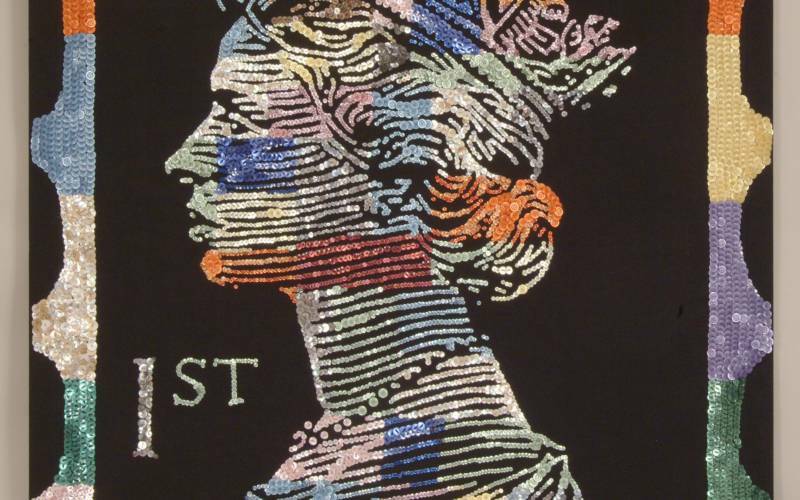 Lucian Freud’s portrait of the Queen can be seen alongside Ann Carrington’s Pearly Queen of Shoreditch. 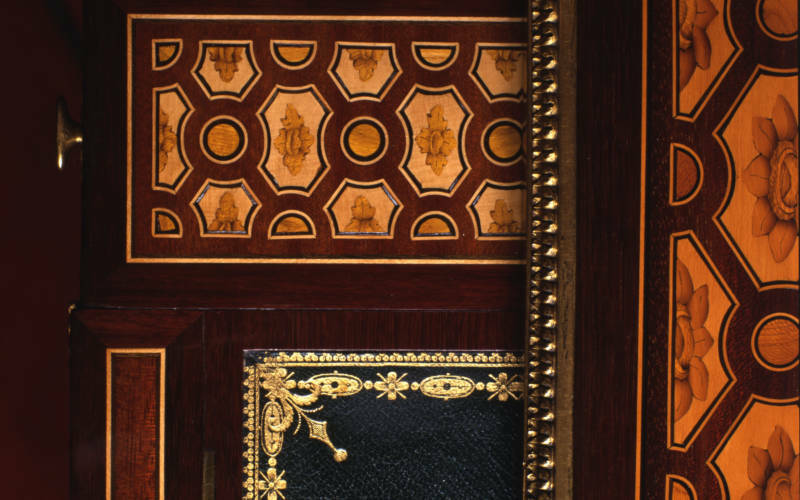 Explore Marie-Antoinette’s writing table and see the fine marquetry in close detail.